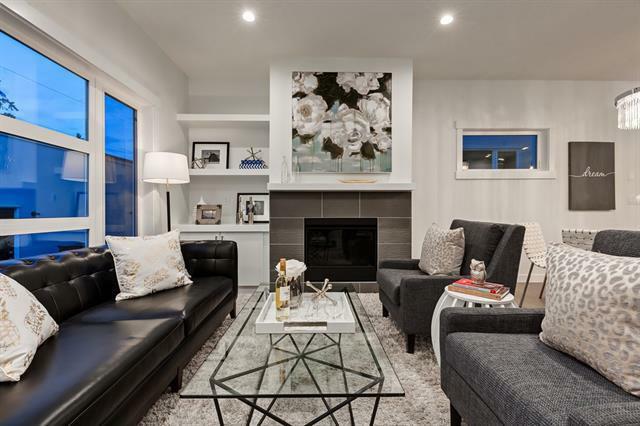 2018 Townhome BEST SELLERS now with HUGE discounts on the 3 remaining move-in ready homes! 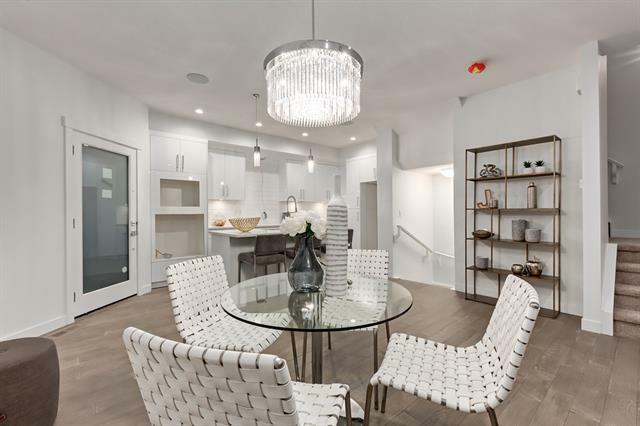 This exceptional 2-storey townhome features 3 bedrooms, 3.5 bathrooms + a fully finished basement, private garage and individual pet-friendly yard. Quiet street and walk-friendly location on thecorner of 22 Ave and 1 St NE. 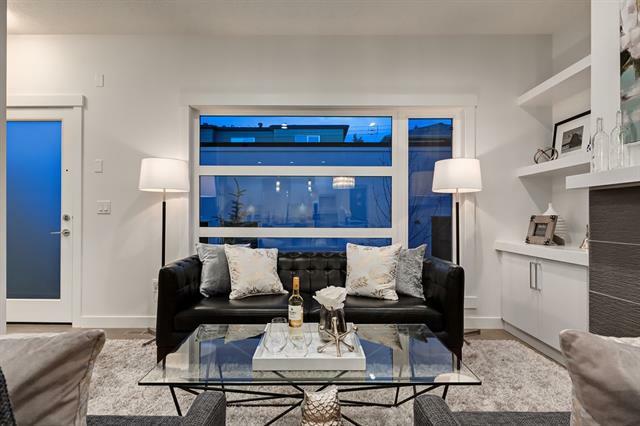 Open-concept main level with gas fireplace, hardwood flooring and built-ins. 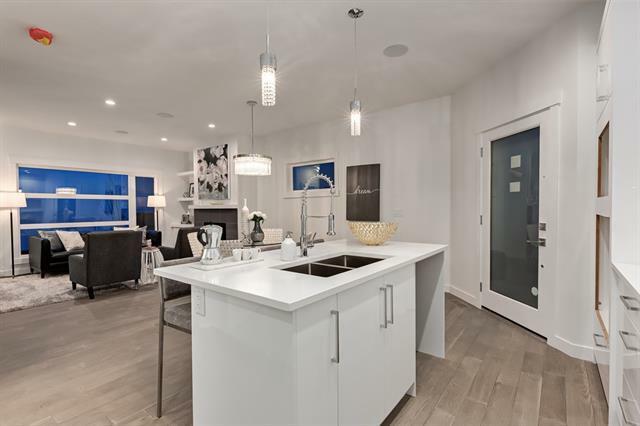 Inspired kitchen design with premium cabinetry, quartz counter-tops and stainless-steel appliances (included), island and dining area. Upper level laundry plus two bedrooms - each with ensuite bathrooms incl a large masterwith a 5-piece ensuite and walk-in closet. Fully finished basement with a recreation room, storage and a third bedroom with 4-piece bathroom. You'll appreciate the bright, modern interior design and outstanding finishing, quiet yard and two doors to the outside. Two options available with this plan. New Home Warranty and GSTincluded. Listing provided courtesy of Exp Realty. © 2019 CREB®. All Rights Reserved.